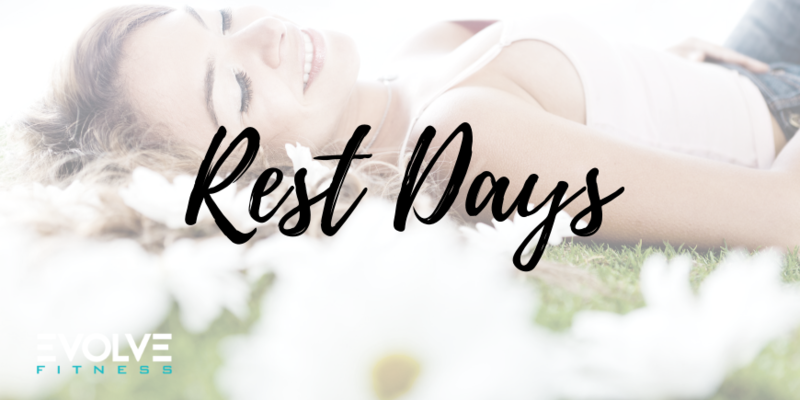 This month’s Trainer Blog, Samantha talks about the importance of taking those dreaded rest days! The 2 words that everyone gets scared to hear, Rest Day. People fear that taking rest days will stop your progress or make your weight go up. You might feel like your giving up if you take a day or two off…but in all reality your body NEEDS these days. Rest days are crucial for building muscle and achieving your goals. Over working your body nonstop for a number of days not only can make you feel run down but also can heighten your risk of injury or even getting sick. I always tell my clients “your body will thank you when you give it a break”. Take a day and just relax at home but don’t eat off your plan or spend the day binge eating and watching Netflix. This isn’t a day to throw everything out the window this is a day to give your body a break. Have a training question for Sam?